The revamped CCI4* track at the Luhmühlen International Horse Trials proved a huge success, with 21 clear rounds from the 35 cross country starters, 14 of which were inside the time allowed of 11 minutes 10 seconds. Before the competition, designer Mark Phillips had said that “good horses and good riders will do the time easily”. 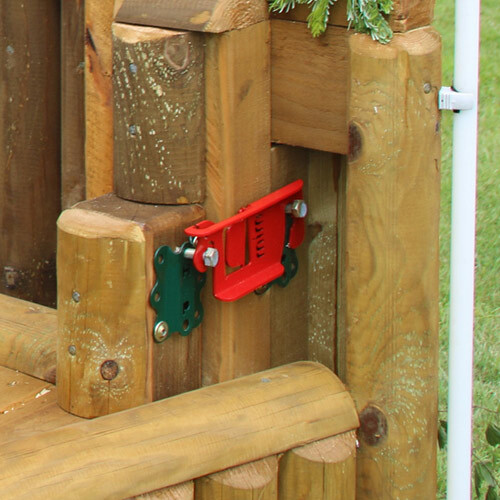 The course was focused on safety this year, with additions including new frangible devices on several of the fences, including a new type of device on the Ariat skinny fence. The release device is in the front of the back element of the fence, and this part of the fence is also on hinges, so if a horse hits it with pressure, it will give.